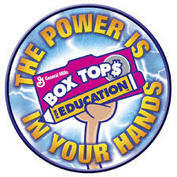 Clip BoxTops and send them into the school -- for every BoxTop turned in, Emge earns 10 cents! During the 2017-2018 school year Emge earned over $1,350! Lets make this number even higher in 2018-2019! If you shop at Schnucks, then the Schnucks eScrip community card is for you. 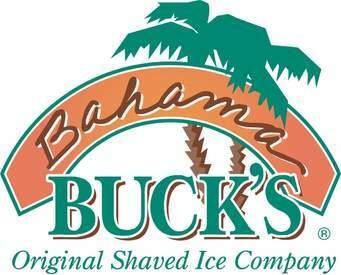 Schnucks will donate up to 3% of your purchase price to Emge PTO. Must present card prior to paying. Pick one up in the office today! If you shop on Amazon.com, please consider shopping through AmazonSmile where 0.5% of your purchase price will be donated to the charity of your choice. To support Emge PTO, simply click the banner above!